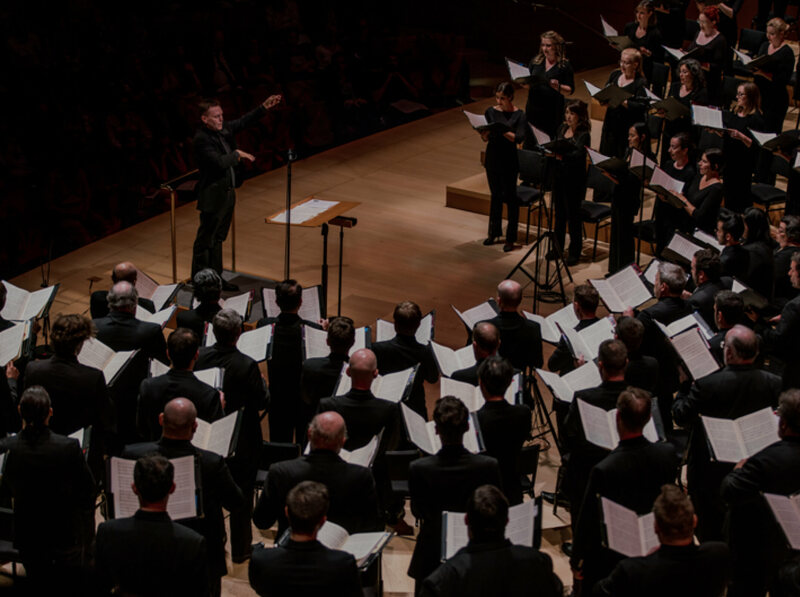 Whether it is providing support for choral music in our city’s classrooms, funding for radio broadcasts, or maintaining critical resources to produce our exciting concerts, your gift will impact thousands and help secure the dynamic future of the Los Angeles Master Chorale. The Master Chorale is rightly renowned for its virtuosic performances. Grant’s goal is to build on this success and deepen the audience's engagement with the music being performed. With each concert, Grant seeks to reimagine traditional choral performance models by looking at every aspect of the interface with our audience to evaluate where immersive elements such as creative lighting, staging, costume and design might be incorporated. Going forward, we will collaborate with stage directors, multimedia artists, lighting designers and other artists to enhance the overall concert experience for existing patrons and live up to the expectations of a new generation of audience. 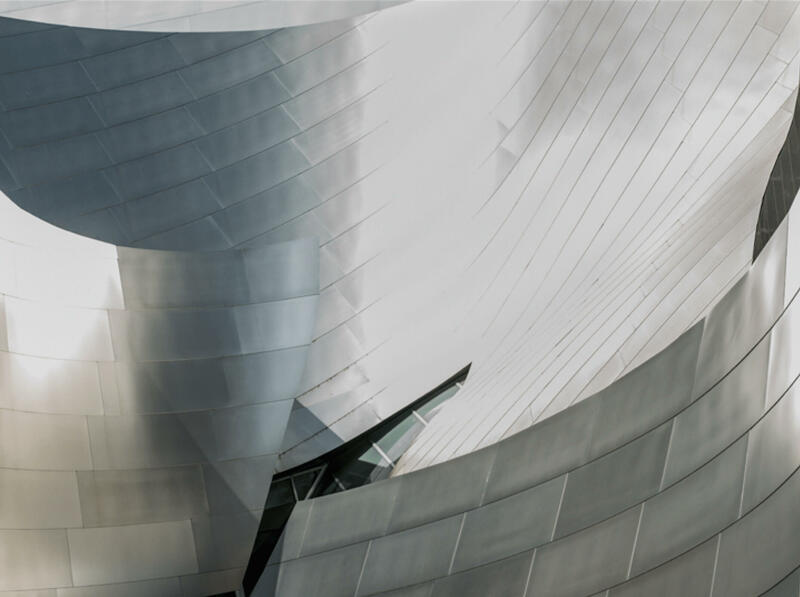 Whether it is from the stage or beyond the walls of Walt Disney Concert Hall, a second priority is to engage with the community in meaningful ways to broaden our reach and impact. To achieve this, the Master Chorale will engage in large, participatory community singalong events, or Big Sings, in a variety of event spaces, both indoors and out. Ideally, Big Sings will occupy large-capacity spaces, enabling us to increase the number of people served from hundreds to thousands per event. In addition, audience engagement will switch from passive observation to active participation. Grant’s hope is that endeavors like these beyond the Disney Hall main-stage will invigorate the art form and solidify our relevance in the greater community. The Master Chorale has always been committed to expanding the choral repertoire through commissioning new works. Over the last few years, LA has become an incubator for a new generation of composers, focused on the voice, who represent the energy and free spirit of the region. Grant believes that the Master Chorale, as the pacesetter in its field, should lead the way in cultivating and promoting this emerging talent and creativity. Such associations with a new generation of choral composers will help to brand the Chorale and Los Angeles in the global marketplace as the nexus for choral art in the country and around the world. Finally, Grant is committed to reinvigorating the Master Chorale’s focus on securing its legacy through increased recording and media activity. Such activity is critical to preserving our standard-setting performances of great choral masterworks, expanding our influence and profile nationally and globally, and promoting the music that we care most deeply about. For Grant, there is an enormous advantage to having the “breathing room” in which to develop these initiatives and nurture artistic collaborations that require a longer timeframe to bring to fruition. For audiences, the reward for these in-depth creative collaborations is substantial—more of the triumphant and intensely rich musical experiences that are the Master Chorale’s signature aesthetic. Our singers, staff and Board of Directors have dedicated themselves to Grant’s remarkable vision, but we cannot do it alone. We are reaching out to our most committed stakeholders, asking you to join us in this grand endeavor by making your tax -deductible contribution today.